Mike and Matt are back to discuss the Star Wars Resistance episode, Bibo! Plus they talk the Resistance trailer and Galaxy’s Edge! 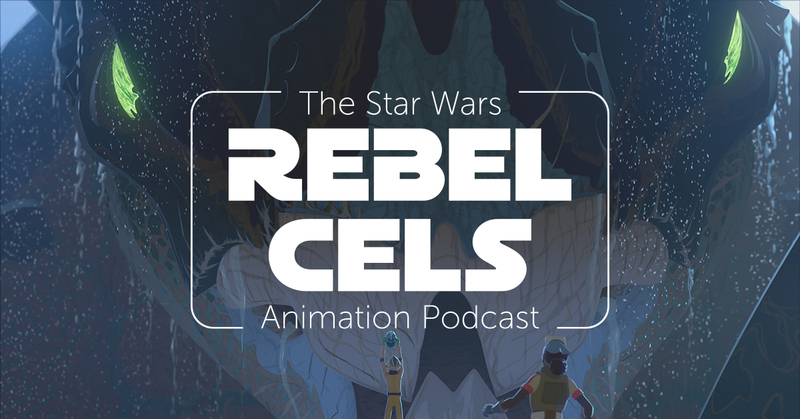 All that and more on this week’s new episode of Rebel Cels!